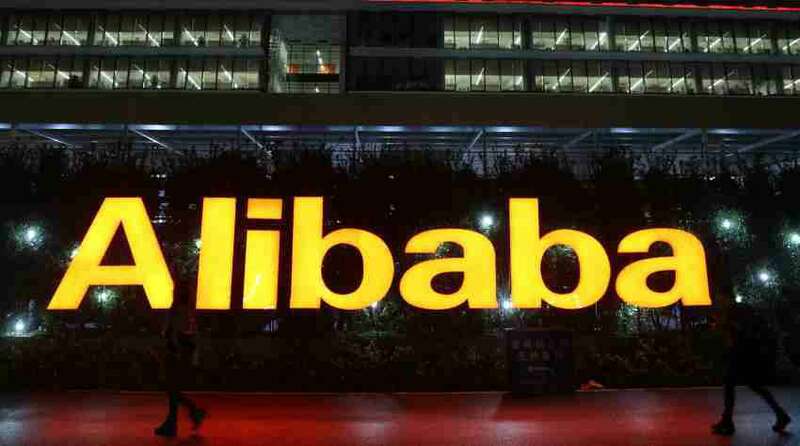 Alibaba Group holding Ltd. posted a record 120.7 billion Yuan ($17.73 billion) worth of sales on Single’s Day, a 32% rise in sales from 2015. But as the mega shopping day neared closing, growth slowed, with Chinese shoppers searching for deeper discounts and lower price tags. ‘Single’s Day’ is a festival celebrated in China to embrace and motivate people who are single, though this also generates heavy commotion in the online shopping market, making it an opportunistic day for retailers and vendors. Held on Nov.11 every year, the 24-hour event offers a benchmark for Alibaba’s performance and an insight into China’s online shopping market, especially via smartphones. Therefore, what began as a holiday devoted to singles in China, eventually became the biggest shopping holiday of the year. Many can say it’s of the magnitude of Black Friday celebrated in the US. In 2009, Chinese e-commerce company began using the holiday to promote sales, and since then shopping sales have continued to grow every year. The buying frenzy was so crazy that, Alabama saw 6.81 billion Yuan (or $1 billion) in sales in the first five minutes of the shopathon. The rise of Single’s Day reflects how China’s consumers, armed with smartphones, are racing online to shop, in detriment of bricks and mortar stores. Around 82 % of total sales were via mobile devices, which are way more than last year. The fierce competition for customers has also caused concern over false advertising and massaged statistics. Apart from this the company has also faced criticism for its failure to address selling of counterfeit goods on its online marketplace.